We have got something super exciting coming to the So Suzy Blog! At the end of each month, we are going to do a recap of the favorite cards our Design Team made. Now, we so enjoyed everyone's participation in last month's voting for the cage wars so we thought we would do this every month. Now it is time to vote for your favorite cards! 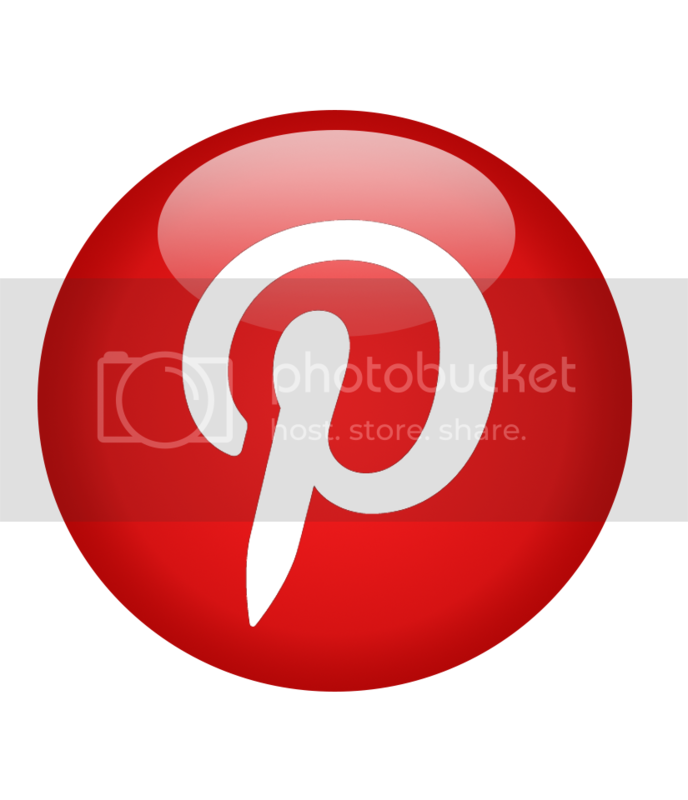 (Voting is at the end of the post). 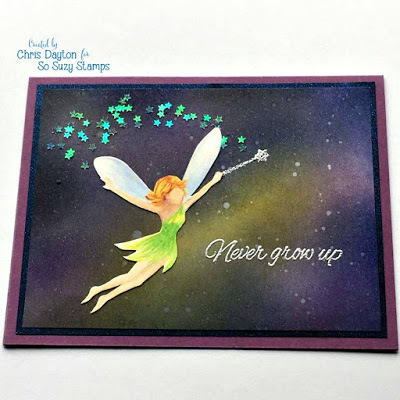 of their choice from So Suzy Stamps! 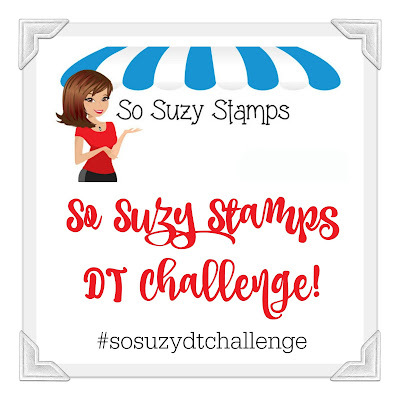 The Design Team Winner will win an extra stamp for the next round of DT stamps! 1. Hover over your favourite card. 2. 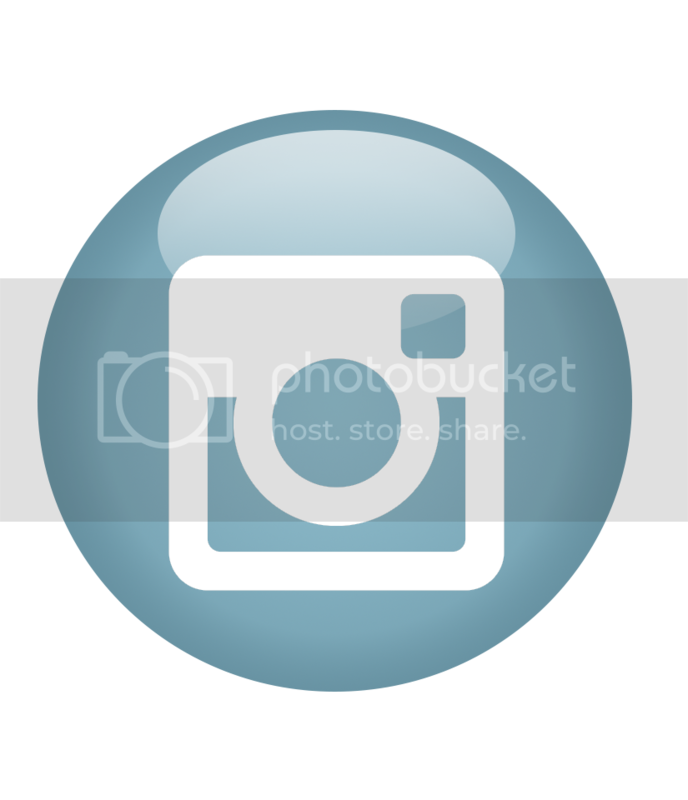 Click the heart button in the top right corner. 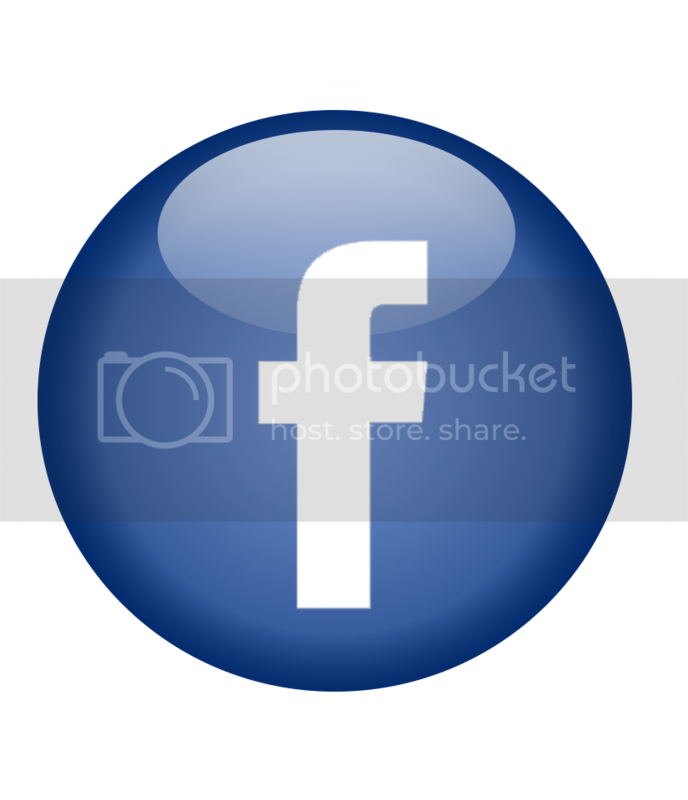 Please note that bribes and other shenanigans will be happening on our Facebook group! Justine used the You're Amazing Stamp! 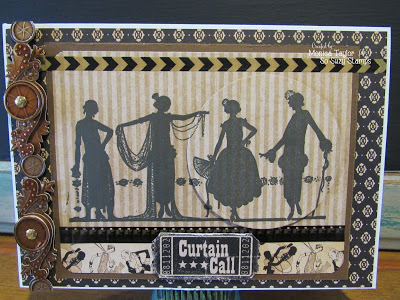 Monica used the Vintage Ladies Stamp! 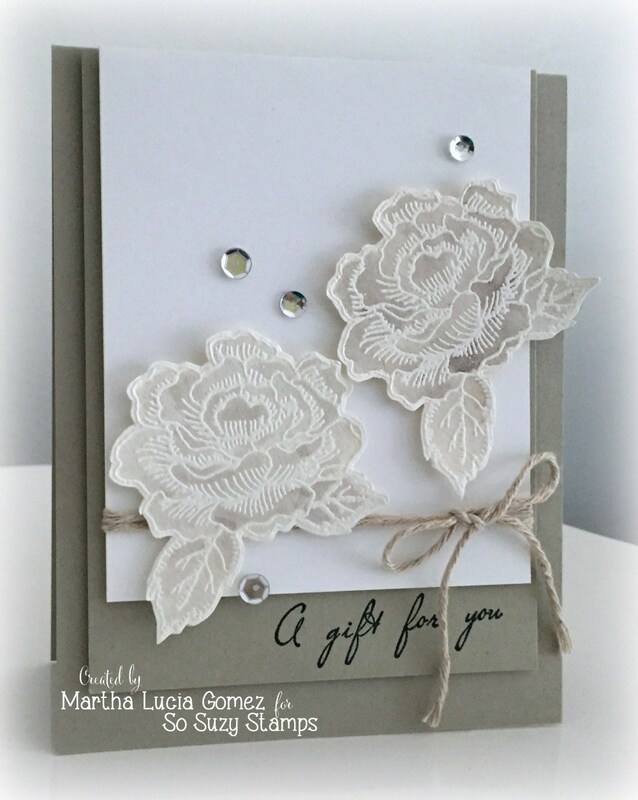 Martha used the Rose Bloom Stamp & Gift For You Stamp! 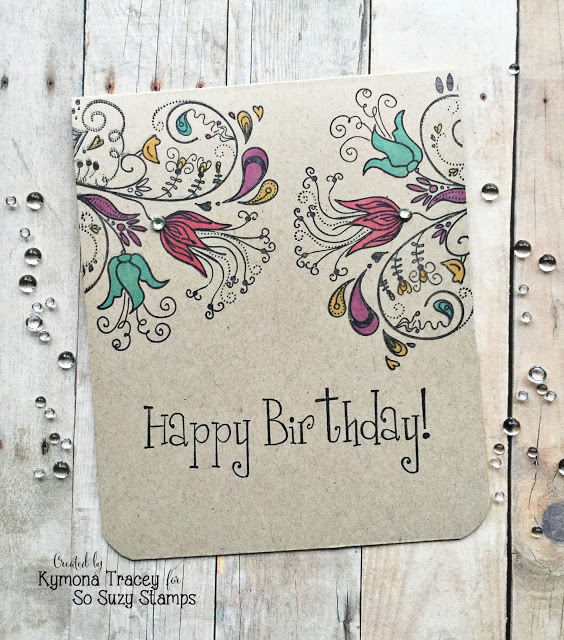 Kymona used the Flower Flourish and the Happy Birthday Stamp! Chris used the Never Grow Up Stamp! Jennifer used the Rose Bloom Stamp & the Fancy Happy Birthday Stamp! Yeah, im gonna need six votes to pick my favorite. Prizes! Will there be wine & cake too???? I'm now accepting brides.....laughing. It's so hard to choose, they are ALL amazing! So many beautiful cards. Great job ladies! Congratulations Miss Ericka!!!! You are our winner! Oh my goodness thank you so very much! So excited! I love the ingenuity and uniqueness of each card! Such a hard choice to chose only one! Thank you! They are all so beautiful, but my mind runs in brighter = better. Justine wins with You're Amazing. Great job to all! All such beautiful cards. What a tough choice! Excellent projects ladies! You made great jobs! So hard to vote for just one! They are all wonderful, ladies!! Great cards to choose from! That was a toughie! 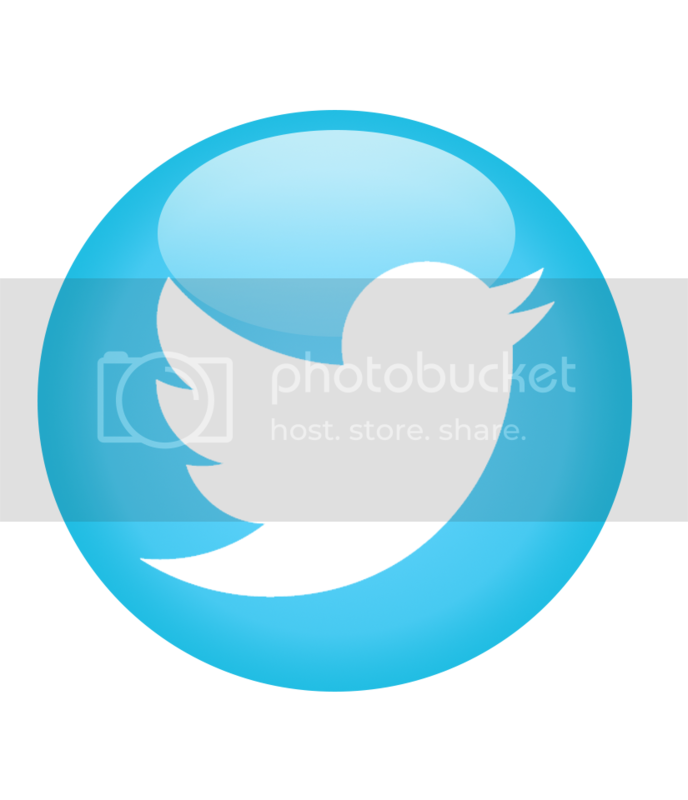 I just found your page today. I'm glad I did! hard to pick just one!!! Your designers do excellant work. They are so professional and lovely. They are all awesome! Its hard to choose! Tough to pick just one, as they are all awesome! Well, they are all beautiful in their own unique way! Thanks for the chance to win! Not fair that I have to pick just one! However I am partial to vellum therefore my vote goes to Martha! Dear Salima, thank you so much. You made me happy and I think like you, all the creations are amazing...it is not fair to choose only one.We need six! A big hug! Wow! That was incredibly hard but I finally voted. You ladies have outdone yourselves. They are all fabulous! Great cards! 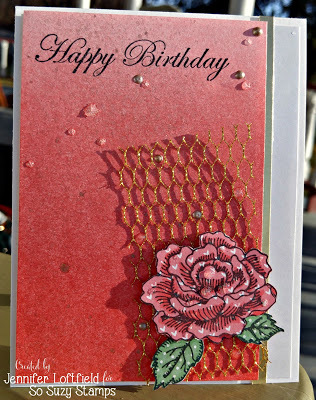 Just love when you can use leftovers from one card to create a second, but different card. 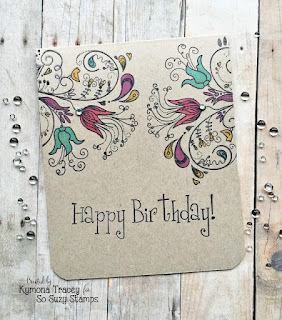 Love Justine's card and her generosity! 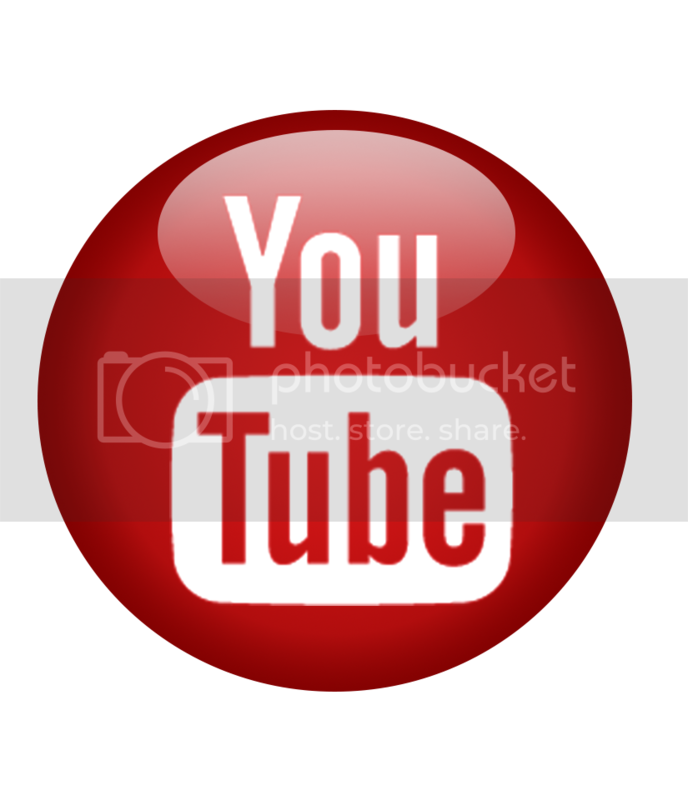 She shares her talent with all of us for FREE on her blog! What a sweetie! They are all beautiful cards! Super hard decision! Fabulous work, everyone!